It’s happened to everyone. You send the wrong message to the wrong person or spell a word embarrassingly bad over messenger. The act leaves you aching for a virtual mulligan. Well, starting today, Facebook has got your back. 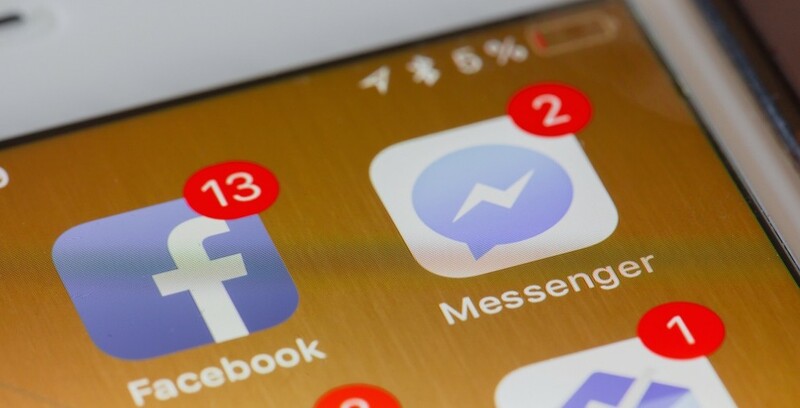 The social media giant announced today that they’ve come out with a new feature that allows users to delete messages from conversations in Facebook Messenger that have already been sent. It’s almost like going back in time to fix a mistake and you don’t even need a flux capacitor. The removed message will be replaced by a text that alerts everyone in the conversation that the message was removed. Users will have up to ten minutes to remove a message after it’s been sent. 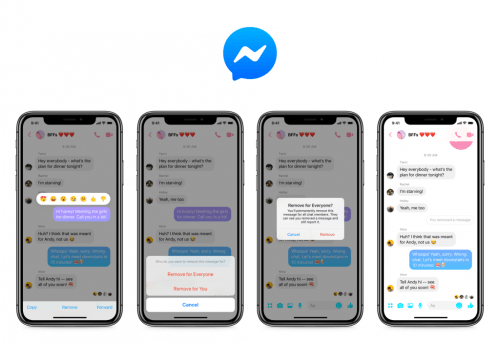 Users can also remove messages just for yourself, you can do so anything by selecting “Remove for You.” When that option is chosen, the message will be removed for you, but not for anybody else in the chat.